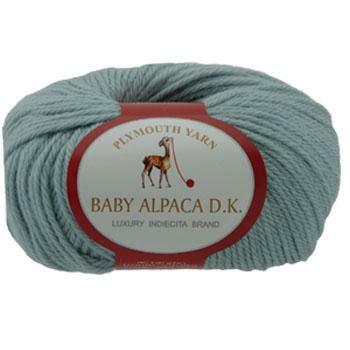 Baby Alpaca DK is a great lightweight yarn for the winter. The luxury of supersoft baby alpaca can be yours without the heaviness of a worsted or chunky weight. 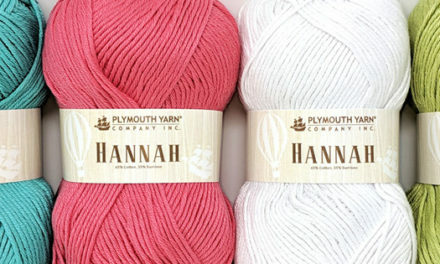 I’ve known this yarn for a long time, being an avid alpaca fan. 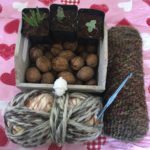 I’ve knit several sweaters using BAD, including a cream bunny all-in-one and a tri-colored ladies pullover. 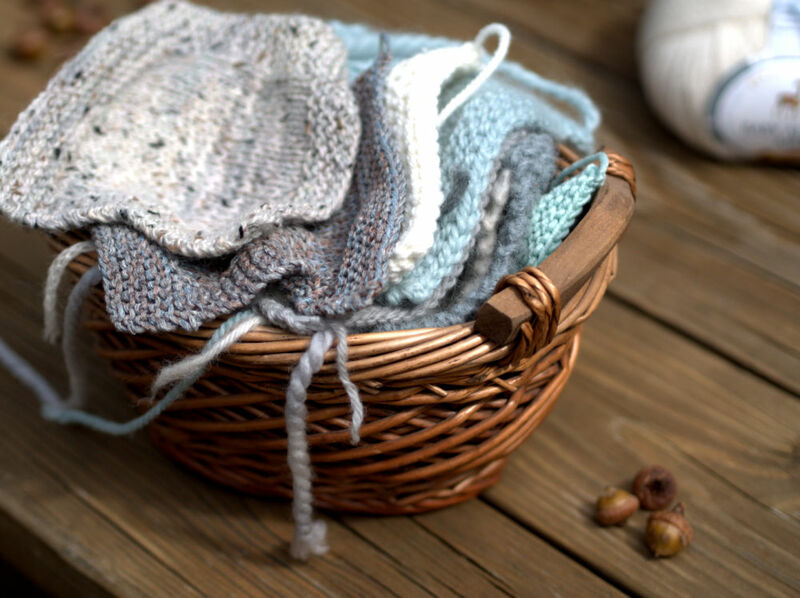 The ease of knitting this is remarkable, and would be a great yarn for a beginner who wants to try their hand at a little luxury. 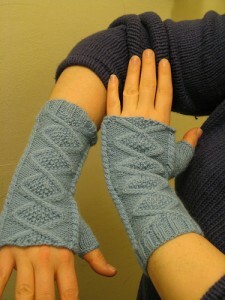 Here are a few of my favorite quick knits using Baby Alpaca DK. 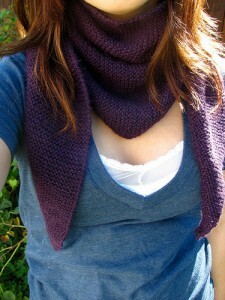 I’m thinking Christmas presents!